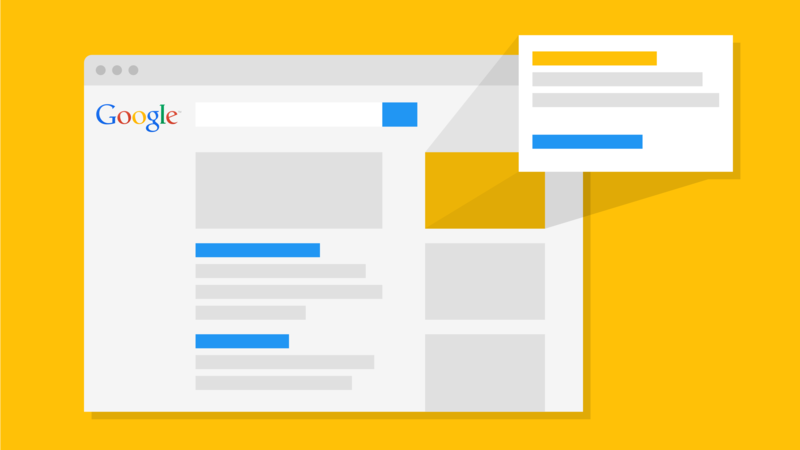 How Can You Optimize Your Adwords Ads? Adwords is the mainstream digital marketing channel for many brands. Optimization of AdWords ads is an improvement that can earn tens of thousands of dollars for the brand. The optimization process for your AdWords ads is a never-ending journey. I want to talk about what should be done and what should be focused when optimizing Adwords ads. First you must activate your alarms in Adwords. 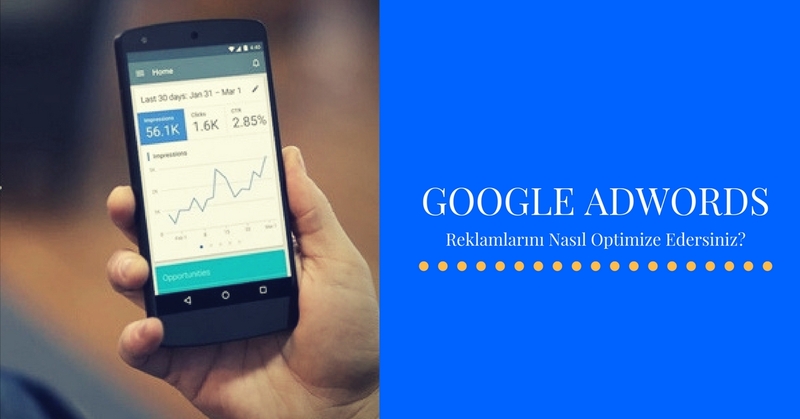 By e-mail alerts together with the anomalies in your AdWords account. If you increase your budget daily through the Search Lost column, you should look for an answer for how many impressions you could get. Daily impression loss is one of the most important metrics for us. Because search ads - high conversion keywords - should not tolerate any loss of impressions. From the ad schedule tab, you can see which ads cost more at what time of the day. With this tab, you can review your ads in more detail. For example, in my own ads, I closed night ads because the conversion rates were very low on clicks between 03.00 and 04.00. If you can not raise the budget when your impression loss is high, you can withdraw your ad from the accelerated standard. In this way you will be able to use the budget more efficiently. On the other hand, you can increase your impressions by pricing your keychain to the first page instead of the first. In many keywords it would be enough to be on the first page instead of the first page. Especially users who are in an area where the price is comparable will surely examine more than one page. In your bidding strategy, you have to use the automatic bidding options. It's very difficult to provide an ongoing Adwords management without automated bidding. In addition to using software like Kenshoo, automatization You can also use options. How you automatically optimize the bid will be determined daily by the order of keywords and CPA value. First, you need to work a little bit for negative keyword optimization. In this regard Karoo, or the Adnab You can use. You can always do this manually. It's very important that you add negative keywords to the list on a weekly basis at the campaign or ad group level. Because you can take part in more logical search results on this page. Of course, if all your key words are in quotes, you will not need much. A / B tests are very critical! It is very important that you test the ads with different ads that you will redirect to the same page, and measure the quality of the landing pages by referring them to different landing pages with the same ads. In the A / B tests, the success rate and the conversion rates You can compare it with Kissmetrics. You should also check your ad extensions from time to time, are they all working? Did you add the extension for the A / B test? Notices in the notification mails often do not warn you. You also need to check weekly where your ads for display ads are shown. If the ad is not a remarketing ad, it will be your benefit to review all the individual sites. Especially game sites are a big trouble for us. If you are not selling a product for children, it is likely that the person who saw it was a child who played with his father's phone. You will need a good list of game sites when adding sites negatife. Especially when you start to manage a new account and the customer says, "What did your brother do? Did you optimize? We will pay less now, right? " Every time I need to tell you a long time. So 2-3 days is not enough to know if an ad is successful. Especially in words with low search volume, this period will find a month. After keeping the ad on track, it is necessary to decide whether or not to continue advertising. Remember, you should consider the Lifetime Value value for all operations that you perform. In your ads, if you're getting better conversions at the device layer (which is often the case), you can increase the bid rates in the mobile by 15%. In this case, you can get better turns on some devices. Basically if you are following the suggestion; first calculate the average profit that a user will provide you. Remove the cost of acquiring a user after this account. These averages will guide you. Then you can see clearly which campaign succeeded and which failed. If it does not earn 1e3 as a general average, we can say it is unsuccessful. Search Engine Marketing How to Implement Adwords Consulting? We will look at Search Engine Marketing in the eleventh part of this series, which we reviewed the services provided by social media agencies. Although SEO and SEM are often used in the same sentence, their methods and practices are quite different. When it comes to Search Engine Marketing, it comes to mind first, Google Adwords and Yandex Direct. SEM is the most important difference of SEO is to receive the difference. It takes quite a long time for SEO to get paid for your advertisement with SEM immediately. For this reason, e-commerce sites usually focus on SEM. Indeed, the return of SEM to your site is quite effective. The more you spend advertising, the more you will always earn.